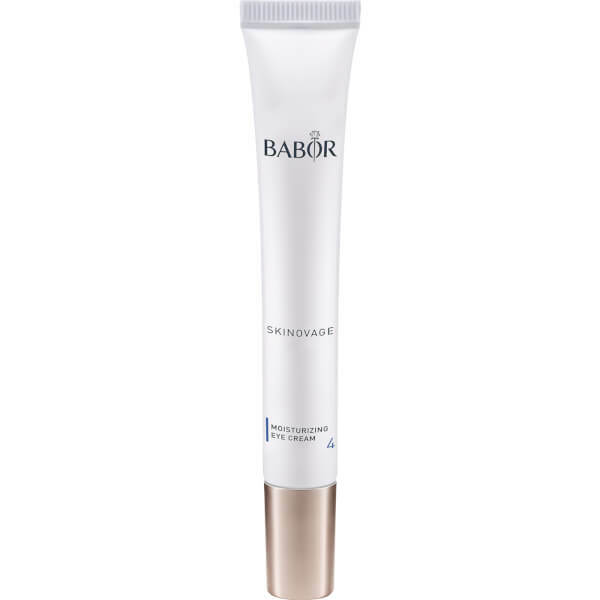 Brighten your eyes with BABOR SKINOVAGE Moisturizing Eye Cream, a gentle formula that has been developed specially for delicate skin. The light and silky cream melts quickly into the skin surface, using a potent blend of Pomegranate, Caffeine and Green Tea to replenish deep hydration. 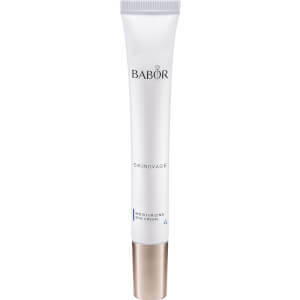 The restored moisture helps to plump out fine lines and wrinkles, soothe any puffiness and brighten dark circles to reveal a smooth, balanced and youthful-looking eye area.